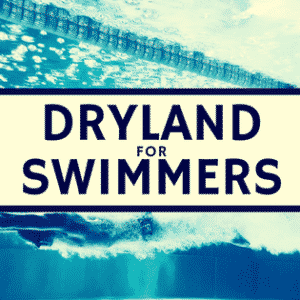 community recognize these swimmers have flaws. 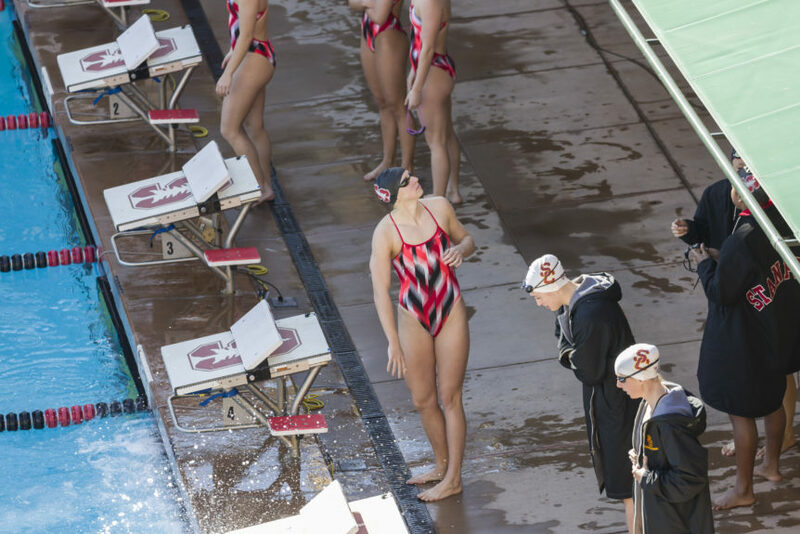 This study analyzed one collegiate team’s swimming. Virag (2014) analyzed thirty-one collegiate swimmers (~20 years; ~179.17 cm; ~75.43 kg) from the University of North Carolina participated in this study. Swimmers who could not complete entire practices due to pain were excluded in this study. Two swim coaches and a certified athletic trainer examined the swimming strokes of the swimmers. The most common biomechanical errors were a dropped elbow during the pull-through phase (61.3%) and a dropped elbow during the recovery phase (53.2%). Incorrect head position and hand entry during the hand entry phase occurred at 46.8% and 45.2%. Incorrect hand entry angles and pull-through patterns occurred at 38.7% and 32.3%. There were significant associations between a dropped elbow during the recovery phase and a thumb-first hand entry. An incorrect hand entry and dropped elbow during the recovery phase, and eyes-forward head and an incorrect pull-through pattern. Incorrect biomechanics are common in elite swimmers. These errors feed into other errors, potentially increasing shoulder stress and injury. 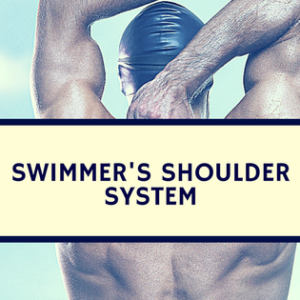 Collegiate swimmers have numerous swimming biomechanical errors which may increase shoulder stress. 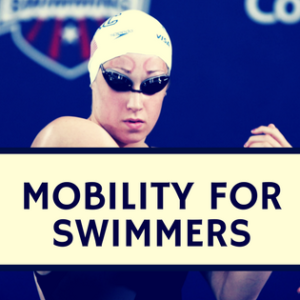 Improved biomechanics and motor learning strategies are mandatory for youth swimmers, continuing throughout their career for reducing this high rate. However, the inter- and intra-rater reliability of these coaches and trainers must be highlighted, as no formal education on swimming biomechanics exist, suggesting they likely assess biomechanics differently. Virag B, Hibberd EE, Oyama S, Padua DA, Myers JB. Prevalence of Freestyle Biomechanical Errors in Elite Competitive Swimmers. Sports Health. 2014 May;6(3):218-224.